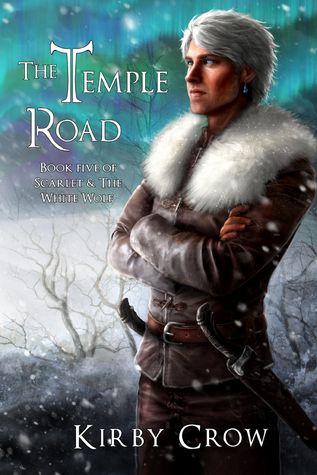 Summary: In this second book of the Scarlet and the White Wolf trilogy, Scarlet the pedlar and Liall the bandit find themselves among hostile company aboard a Rshani brigantine headed north through icy waters. Liall has been summoned home to Rshan na Ostre by way of a cryptic message. 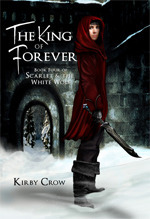 Scarlet, after a near-fatal encounter with bounty-hunters seeking Liall’s head, recklessly follows Liall into danger. Now the unlikely pair -a slight, honorable Hilurin and a giant northern rogue- are relentlessly pursued over rough seas on a perilous journey for Liall to reclaim his past, but what new dangers will await them in the fabled Land of Night? Beautiful.. Heart-warming.. Very well written plot with brief touch of adventure. 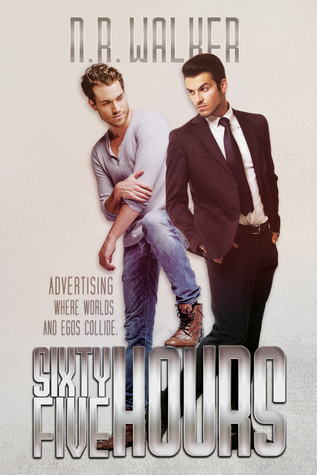 This is second book in series particularly focus on relationship of scarlet & Liall. Almost the entire plot is on the ship as author takes us further on journey to the north. I didn’t like the some repetitive narrative in book like scarlet getting sick & Liall nursing him back to health then liall getting sick & scarlet nursing him back. Trapped in a closed cabin is likely to cause misunderstanding & eventually hurting each other. But i loved dynamic between both of them & they have made significant progress in their relationship. Time & again scarlet has proven that he is brave, courageous as he comes to Liall’s rescue & also Liall is no less in his attempts to protect scarlet from any harm. But in order to protect scarlet Liall has to keep some secrets & keeping secrets in relationship definitely turns into disaster. 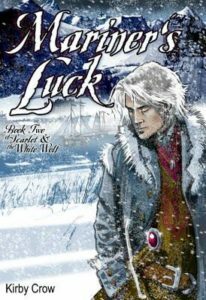 What’s your opinion on Mariner’s Luck novel? Please let us know in the comments below.